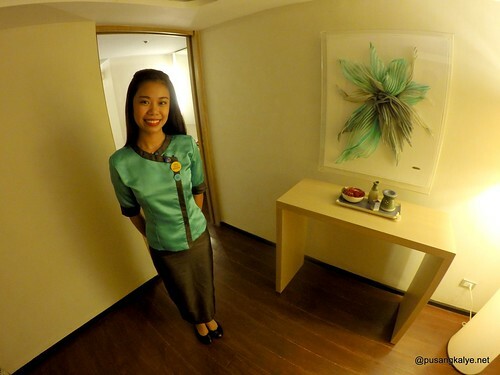 I will always remember the big smiles that greeted us upon entering the hotel. I will always cherish the warm reception we got from the staff. 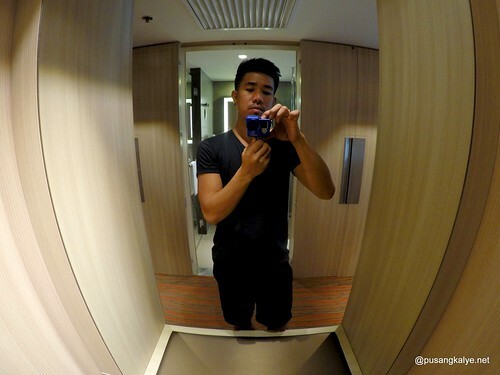 I will always miss the comfort and luxury of our room. 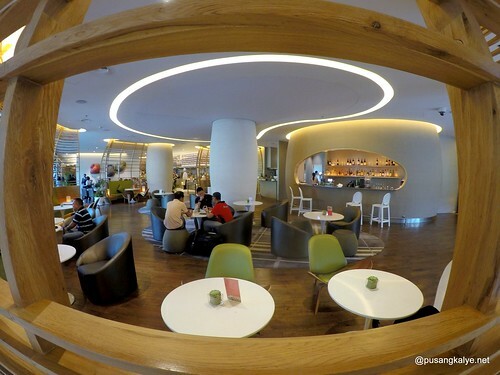 I will always dream about the vip-feel of the premier lounge. 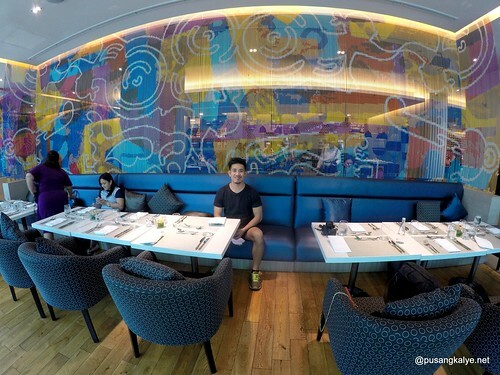 I will always look forward to the gastronomic experience at the Gourmet Bar, the memorable breakfast at the Food Exchange Manila, the lazy, relaxing moments by the pool at the 6th and the gym sessions too. 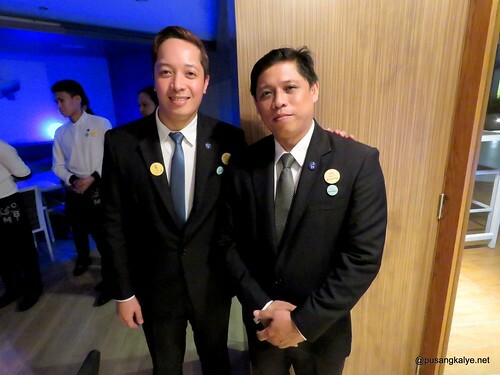 Read: NOVOTEL MANILA ARANETA CENTER: The City of Stars has a New Star! 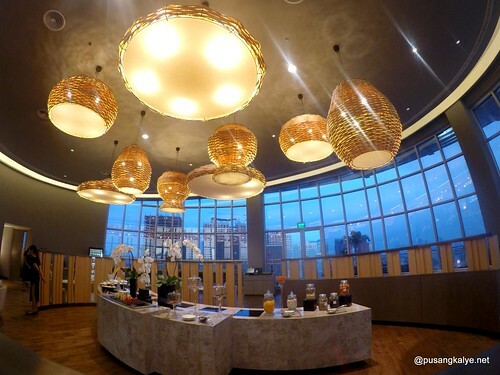 Novotel Manila Araneta Center sits at my top 3 best hotel staycations in Metro Manila to date. I was here again two weeks ago and it was as awesome as ever. 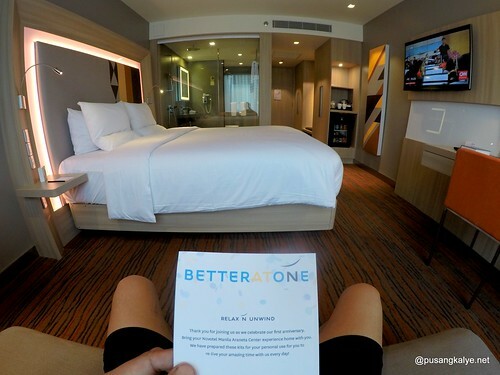 Indeed, Novotel Manila is #BetterAtOne! 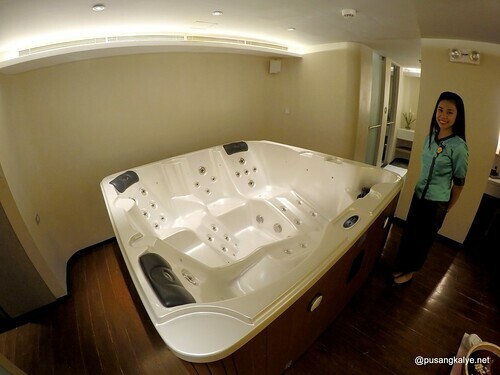 And the experience was so good during our first stay that I hardly noticed they didn't have Spa. 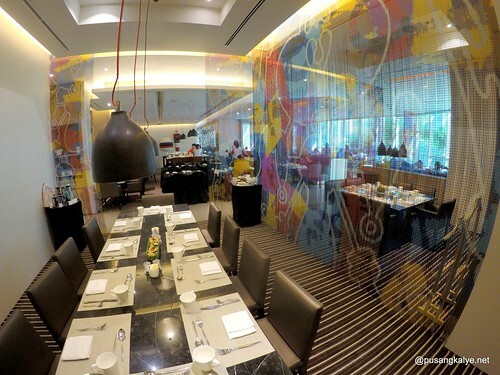 But just like wine that goes better with time, Novotel Manila Araneta Center continues to surprise. 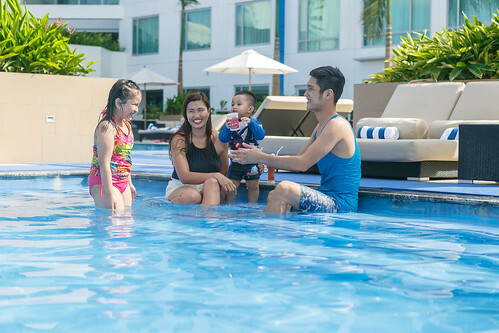 They have celebrated their 1st Anniversary last October and along with it the opening of two additional amenities -- the InBalance Spa and Kids Club by Novotel. 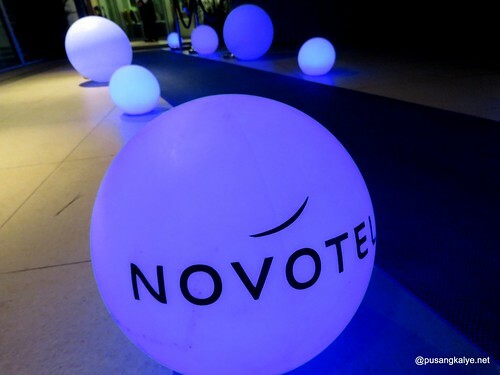 Novotel is the mid-scale brand of AccorHotels. 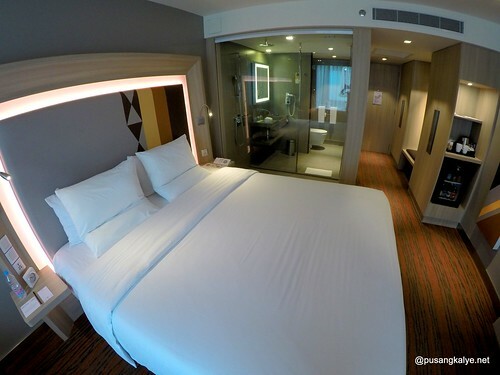 Novotel's consistently high standard of service contributes to the wellbeing of both business and leisure travellers: think spacious, modular-design guestrooms, balanced cuisine available 24/7, excellent meeting facilities, attentive staff, dedicated children's areas and rejuvenating wellness facilities. That's the Novotel brand. 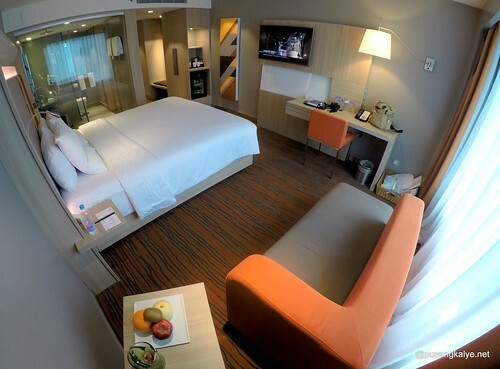 Located in the business and leisure district of Quezon City, Novotel Manila Araneta Center has direct access to LRT and MRT Stations, Gateway Mall and Smart Araneta Center. 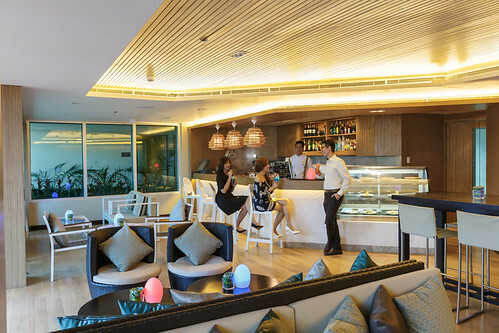 Discover modern comfort in its 401 stylish rooms and suites, experience contemporary casual dining at Food Exchange Manila, and enjoy a drink at the hip Gourmet Bar by Novotel before heading to the trendy Pool and Lounge Bar, Premier Lounge, outdoor Bridal Garden, pillarless Grand Ballroom and 7 spacious meeting rooms. AccorHotels is a world-leading travel and lifestyle group and digital innovator offering unique experiences in more than 4,000 hotels, resorts and residences as well as in over 2,500 of the finest private homes around the globe. Benefiting from the dual expertise as an investor and operator through its HotelServices and HotelInvest divisions, AccorHotels operates in 95 countries. 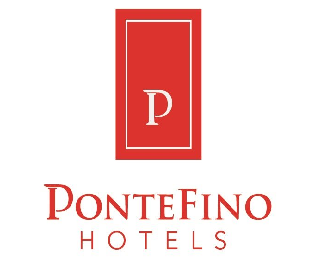 It's portfolio includes internationally acclaimed luxury brands like Raffles, Fairmont, Sofitel Legend, SO Sofitel, Sofitel, OneFinestay, MGallery by Sofitel, Pullman and Swissôtel as well as the popular midscale and boutique brands of Novotel, Mercure, Mama Shelter and Adagio; the in-demand economy brands including Ibis, Ibis Styles, Ibis Budget and the regional brands Grand Mercure, The Sebel and HotelF1. 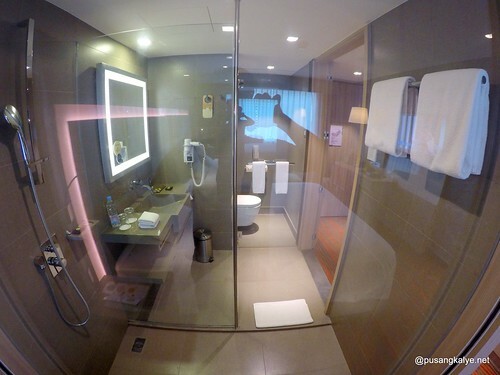 Before talking about InBalance Spa, I am sorry if I cannot help but share with you photos of the room I stayed at on my 2nd stay at Novotel Manila -- space, comfort, class, utmost satisfaction! 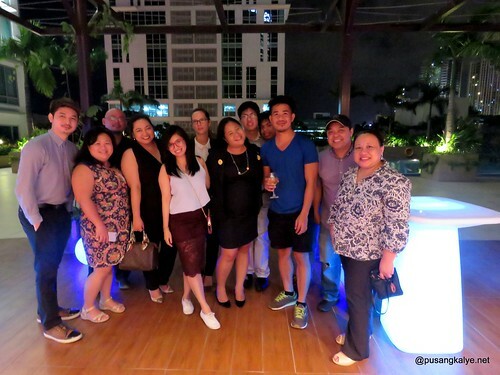 I spent most of the night meeting One-derful people and catching up on old acquiantances over a sumptuous dinner at the Pool and Lounge Bar followed by unlimited wine. 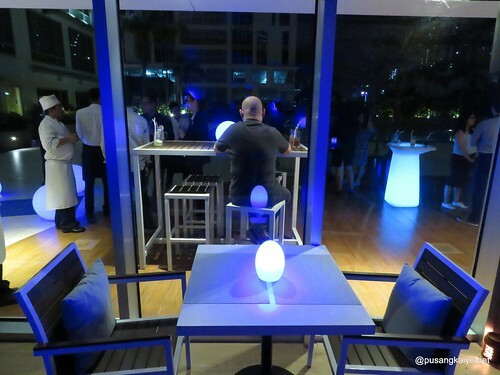 Novotel Manila Araneta Center turned One last October 22 and along with were a bunch of exciting promotions that I hope you didn't miss. 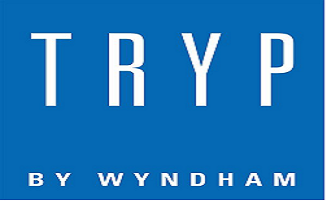 Guests were able to enjoy ONE-derful promotions—from accommodations, food and beverage, and meetings and events. 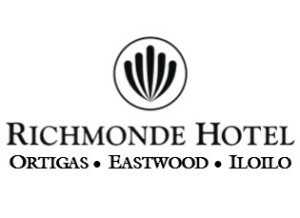 -The most notable of these promotions included booking a room at the best available rate and enjoying the second consecutive night at Php 1 only (booking period ended October 16, 2016). 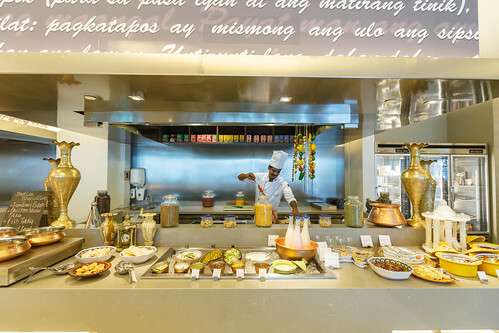 -For groups dining at the Food Exchange Manila, the first two guests pay the regular buffet price per person and the third guest will dine for only Php 1. 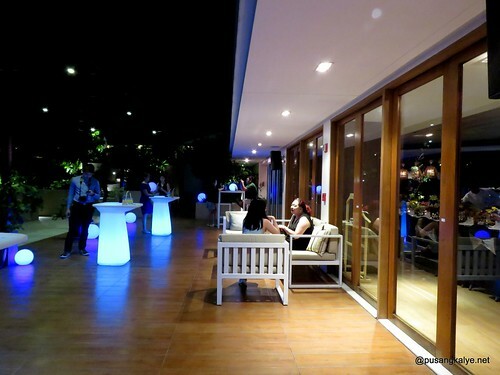 -Those seeking to kick up their heels after the long hours at work needed only to drop by The 6th Pool Bar and Lounge, where guests enjoyed their third drink at Php 1. -Savor the best bites in town from the Gourmet Bar’s tapas selections and match them with our signature drinks which are available for only Php 1. 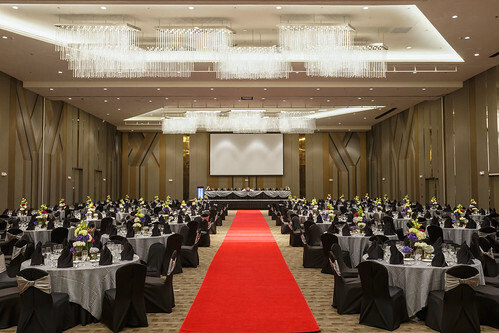 -The anniversary deals did not end there, as even groups meeting in any of the hotel’s function rooms were also entitled to enjoying a Php 1 price for their 11th attendee (applicable to groups of 10 or more guests).  on Social Media for the latest promos and events. 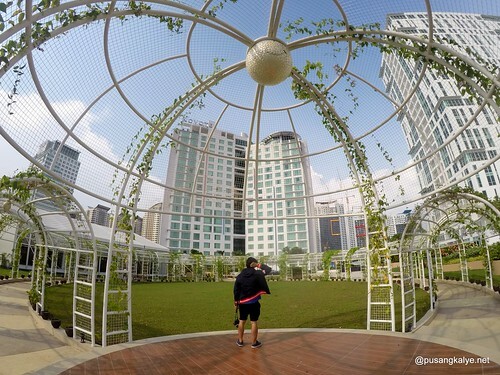 And just when you think it couldn't get any better than awesome, there are new amenities at Novotel Manila that one will get extra excited about. Other than the gym with its sauna, InBalance Spa is the latest addition to these rejuvenating wellness facilities. 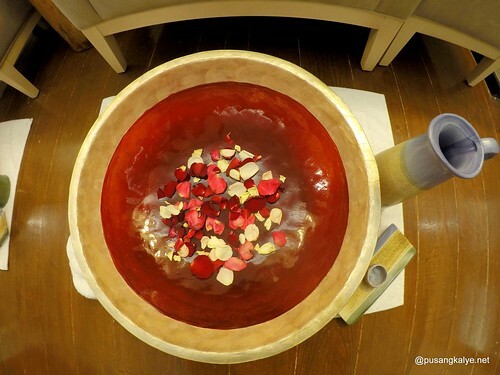 I feel privileged to tour around the spa so I would like to share photos here. 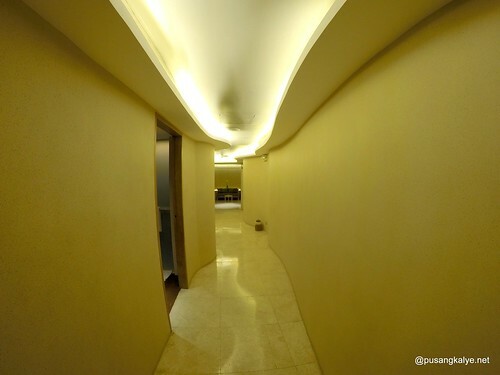 The place is a little small with only 6 rooms available, (4) single rooms, (1) couple's room and (1) suite room plus another for foot services. That means maximum of 8-10pax at a time. 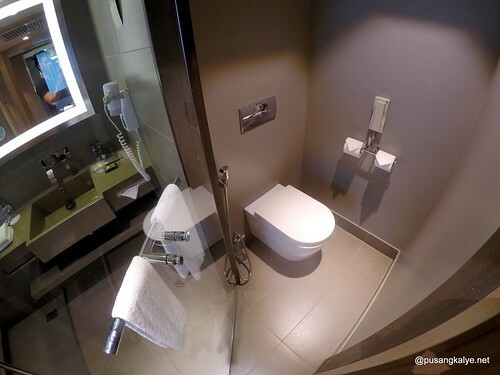 That means the place couldn't go crowded ensuring utmost privacy and serenity. The Spa is brimming with class. 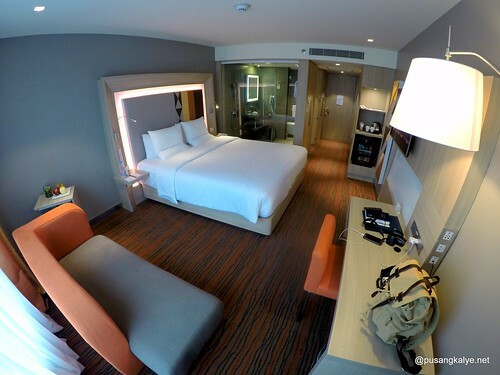 Intimately lighted rooms, cozy beds, top-of-the-line service. 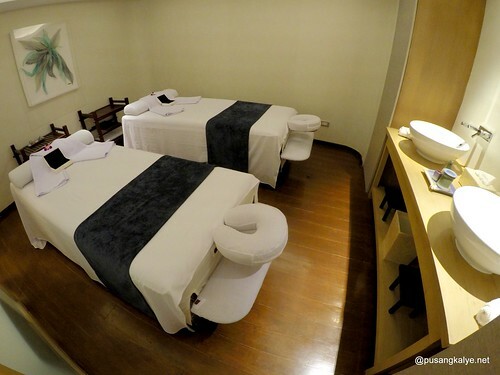 InBalance Spa is operated by no less that Asmara Spa which is one of the leaders in spa operations in the Philippines with branches in some of the best hotels in the country including Marco Polo Ortigas, Manila Peninsula, Solaire and Marco Polo Davao. 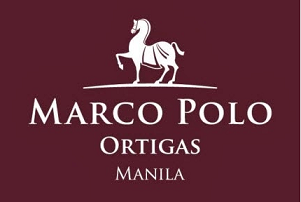 Best of all, their swedish/combo and siatsu massage for 60 minutes would only nett 1,500.00 pesos. That's a wow for a place this good! Full body massage, body scrubs, facial, food massage and reflexology. Hulay- uses calming and relaxing blend of essential oils. 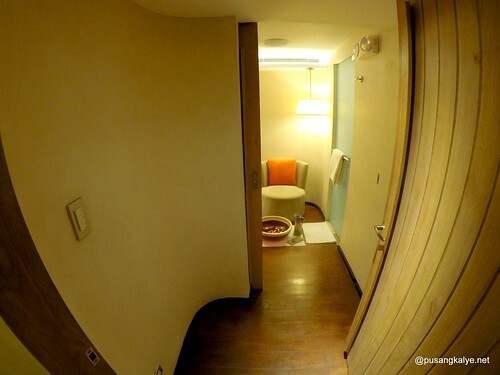 For now, know that InBalance Spa at Novotel Manila Araneta Center is open to accept guests. 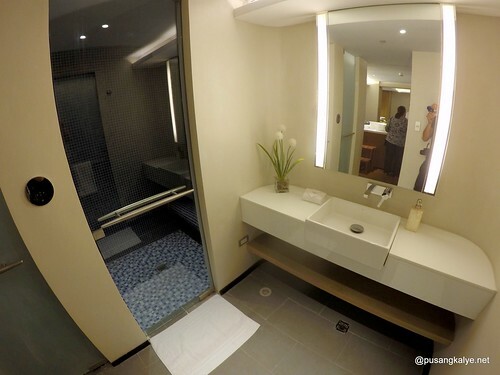 But if it is Novotel Manila + Amara Spa, it must be good. 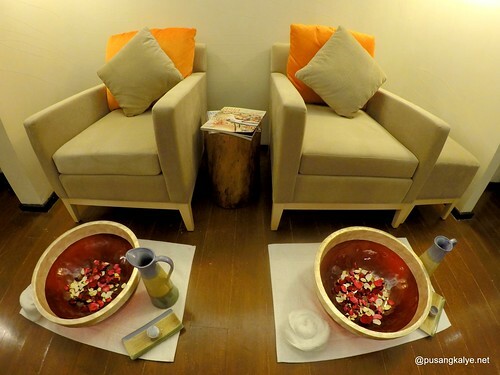 I was at InBalance Spa Novotel Manila Araneta Center this afternoon with my wife and I treated her a 1-hour InBalance Spa Signature Massage and asked about her experience. She was really please with the facility. 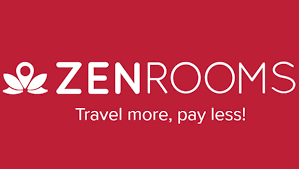 The single room she had massage on was so spacious she couldn't believe that the average price for such service is only around 1,500 pesos nett. 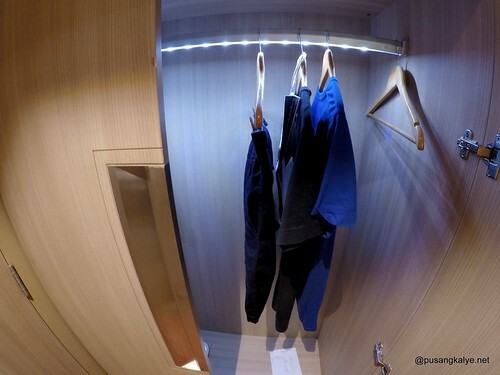 Spacious, elegant, comfortable bed, closet for important belongings and a private shower too. Her therapist was Jennifer and she was very satisfied with her. She asked for hard pressure and that's what he got. She actually admitted falling asleep a few minutes after the start of the massage which means she really felt relaxed and she trusted her therapist to do the job. At the end of the day, it's that ultimate relaxation that we are after. She went out of the room energized and full of positive energy. 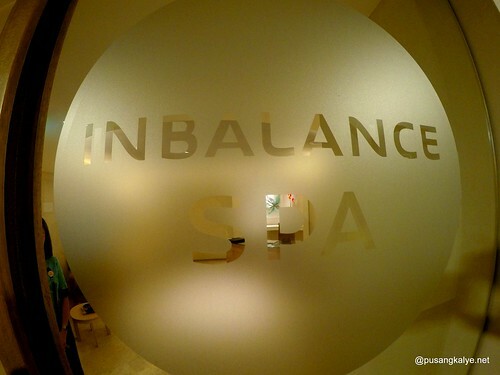 InBalance Spa at Novotel Manila has no designated Facebook page or Instagram account yet. 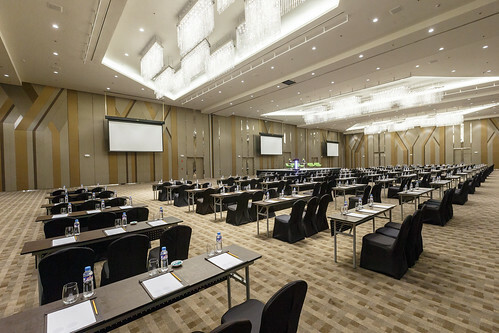 BOOK AN APPOINTMENT by calling the front desk of Novotel Manila at 02. 990 7888 and ask to connect you to InBalanxce Spa. It's so easy and receptionists at the spa are very friendly. 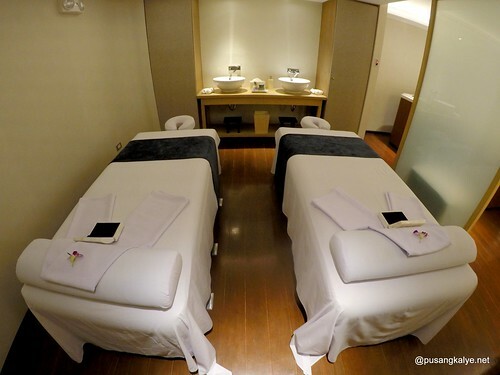 If you already experienced their massage, please feel free to share your experience in the comment box below.